In Cartons 24PCS/Carton or packing according to customer requirement. We provide different colors and welcome any OEM/ODM/OBM orders. 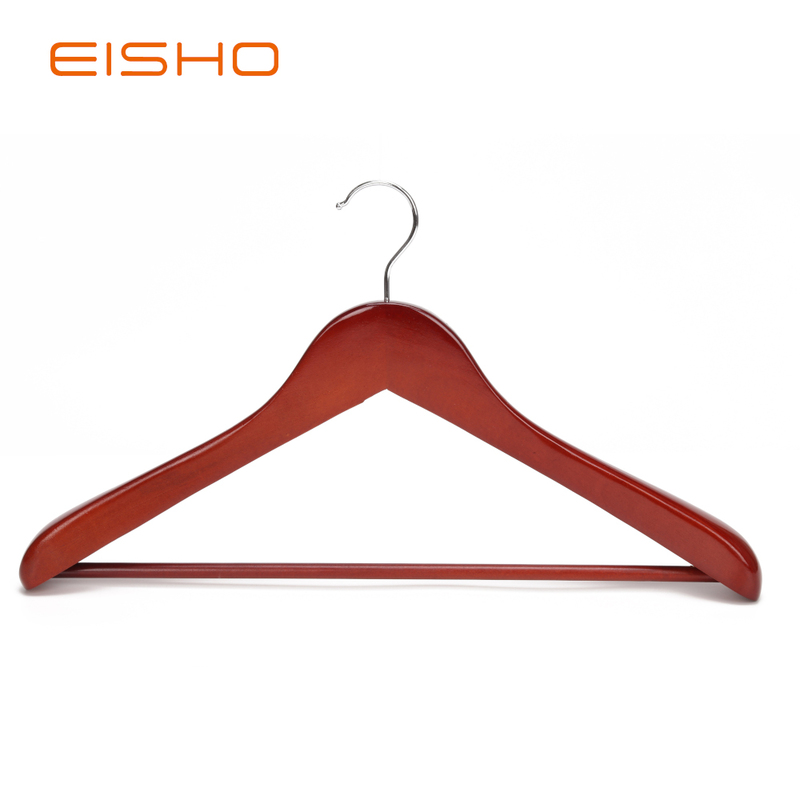 If you are also looking other types of hangers or Clothes Accessories, please click the keywords as you like :Wooden Shirt Hangers, Wooden Pants Hangers,Wooden And Metal Hangers, Wooden Tie Hanger, Fashion Brand Hangers, Laminated Hangers, Chrome Metal Hangers, PVC Coated Hangers , Fabric Cover Metal Hangers , Foam Metal Hanger, Functional Metal Hanger, Aluminium Wire Hangers , PP Plastic Hangers, ABS Rubber Coating Plastic Hangers , PS Plastic Hanger,Acrylic Plastic Hangers, Velvet Hangers , Velvet Coat Hangers , Velvet Shirt Hangers, Velvet Trouser Hangers, Velvet Kids Hangers, Satin Padded Hangers, Wooden Clothespins , Plastic Clothespins, Metal Clothespins, Cedar Wood Elements, Red Cedar Wood Hanger, S Hooks, Retractable Clothesline. 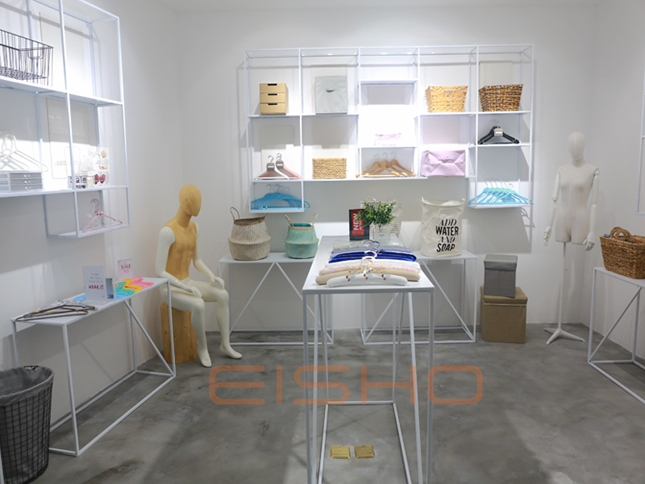 * EISHO was founded in 1988 in Guilin, China. 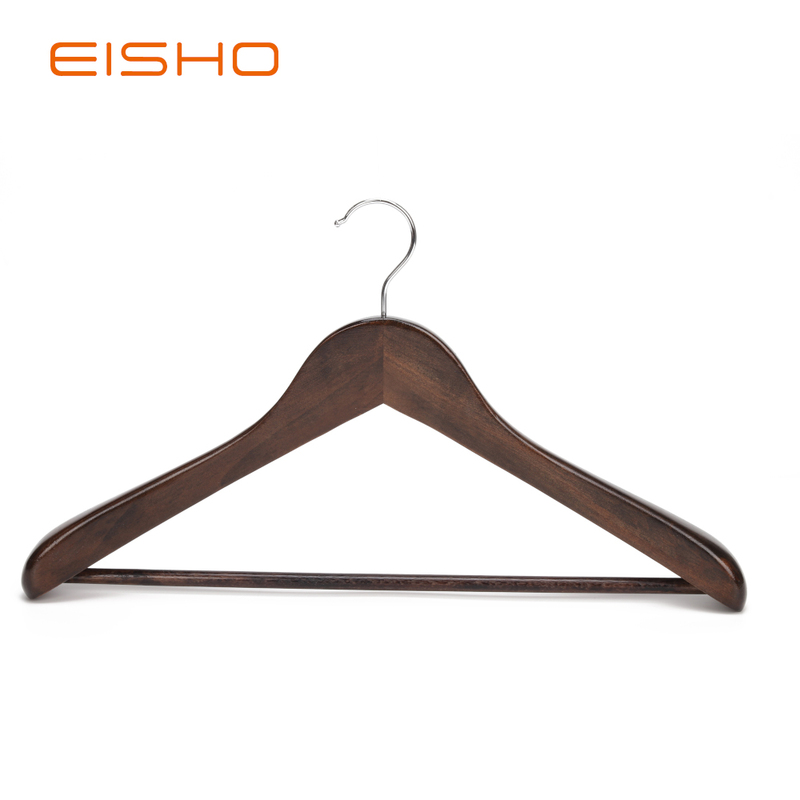 EISHO is the leading hanger manufacturer in Southern China and employs nearly 1300 employees. With factories in Lipu, Yangshuo, Gongcheng and other areas. 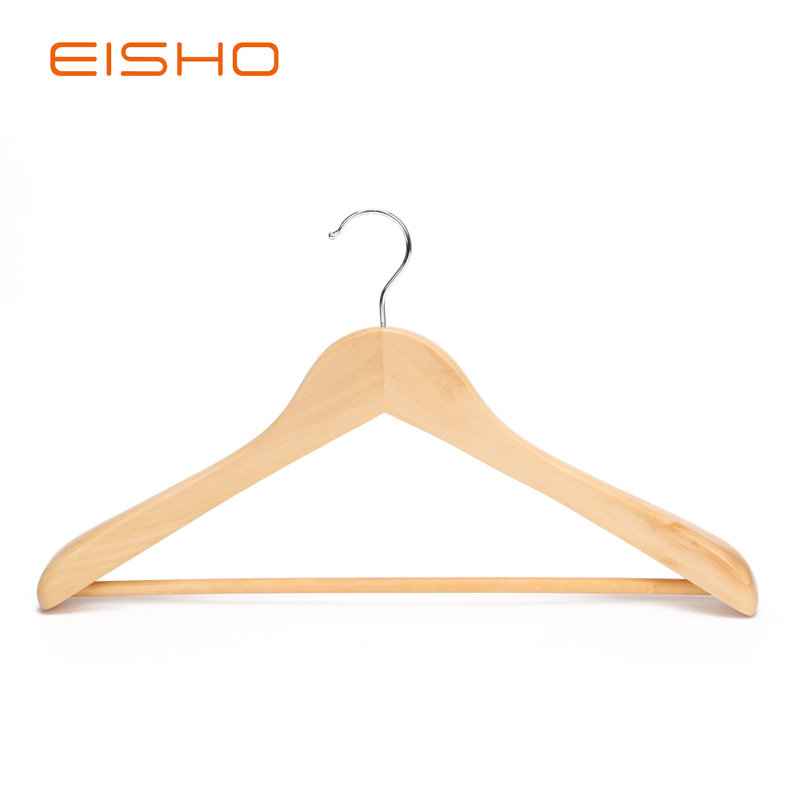 We specialize in manufacturing and selling a variety of wooden hangers, metal hangers, plastics hangers, fabric hangers, velvet hangers ,satin hangers, etc. and also specialized in individual designs. * EISHO's sales network spans the globe and includes over 46 countries. EISHO has earned the respect of our customers and competitors as well as winning the get more than 200 customers of cooperation and support, and won the Guilin Foreign Trade Export Outstanding Contribution Award. Armani, Zara, ,AUCHAN, and Wal-Mart among others have been consistently on our shipping list. We have had a good reputation among our customers because of our perfect services, quality products and competitive prices. We have had a good reputation among our customers because of our perfect services, quality products and competitive prices. * EISHO is ISO9001, ISO1004, FSC, Sedex, BSCI certified. 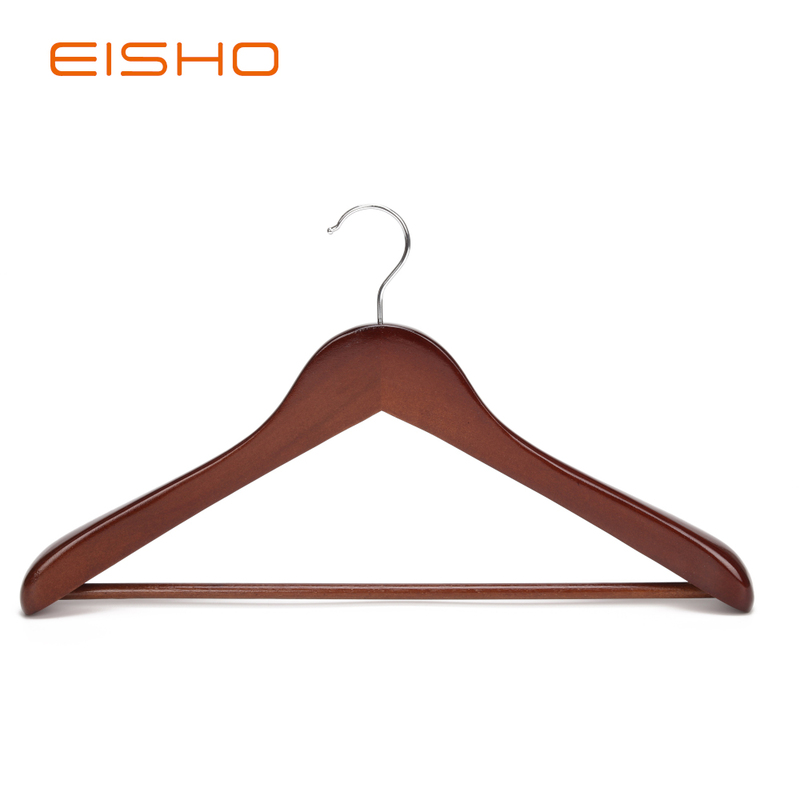 EISHO`s production capability and management is gradually in line with the international standards and the products comply with international environmental requirements. Q: May I have samples? A: We are honored to offer you samples. New clients are expected to pay for the courier cost, while the samples are free; this charge will be deducted from the payment for formal order. Regarding the courier cost: you can arrange a RPI (remote pick-up) service upon Fedex, UPS, DHL, TNT, etc. to have the samples collected; or inform us your DHL collection account. c.Quality Control Department are specially responsible for quality checking in every single process. A: Actually we don't have MOQ for standard and regular products. If you need OEM,ODM or OBM service, we will have a MOQ according to different products. We are very flexible, any trial order whose quantity is lower than our MOQ is also welcome. Q: Can I use our own designed package? A: Yes, size, color, logo and package can be customized based on your requirements. These clothes hangers are just one of many types in our range. If you would like any help or information, call us directly. We offer 24hours customer service for our customers. Please kindly email or call us for any questions if any, we'll reply soon within 24hours. 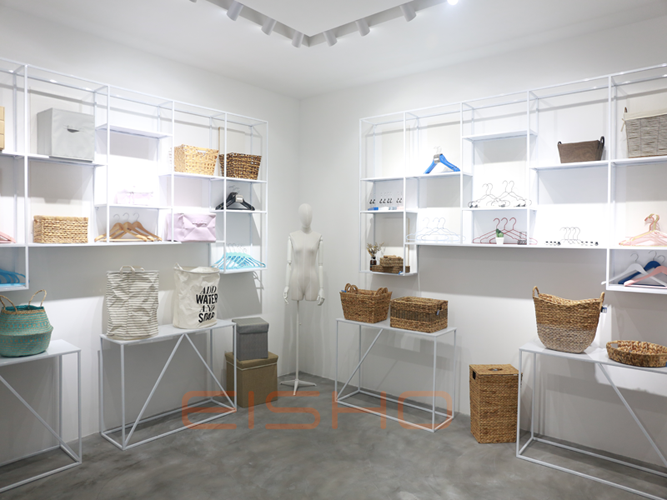 EISHO Co., Ltd. is a Guilin-based professional manufacturer and exporter that concerned with the design, development and production of household goods, hotel supplies, shop display, kitchenware, etc. EISHO set up branches in the United States, Japan, Germany, Hong Kong, Shenzhen and Shanghai. 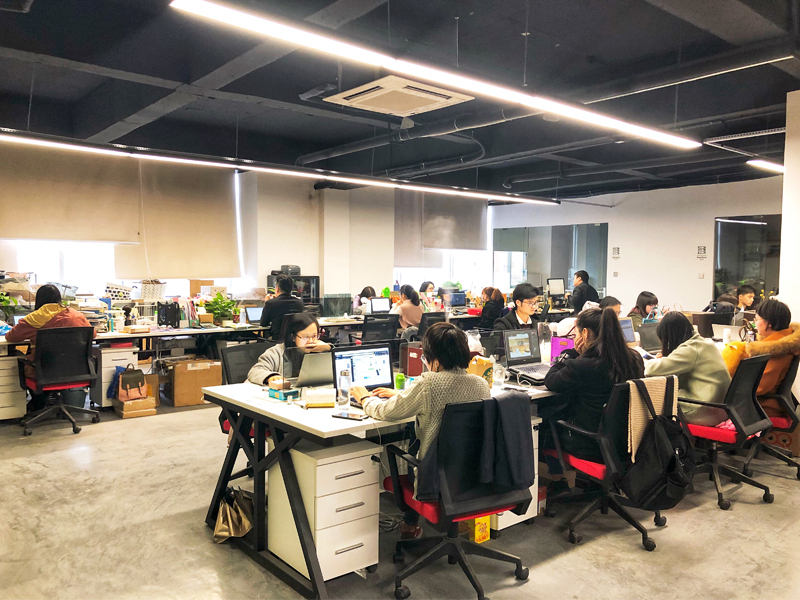 With high quality extensive product portfolio and outstanding customer service, we have established stable cooperation with some international brand, such as Walmart, Nike, Celine, Armani, etc. and gained a sales network reaching all over the world. 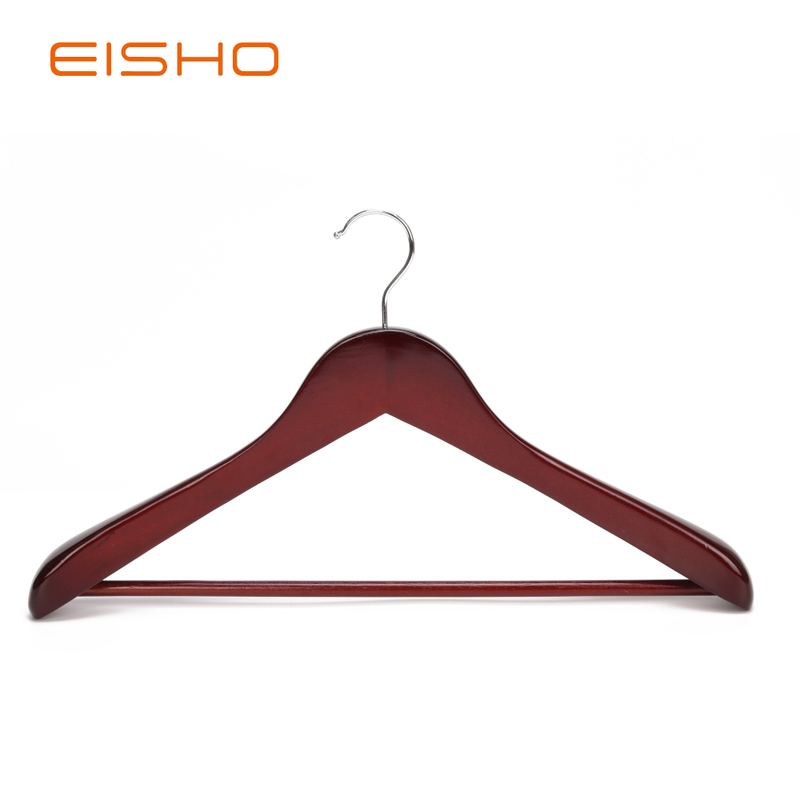 EISHO is the leading hanger manufacturer in Southern China and employs nearly 1300 employees. 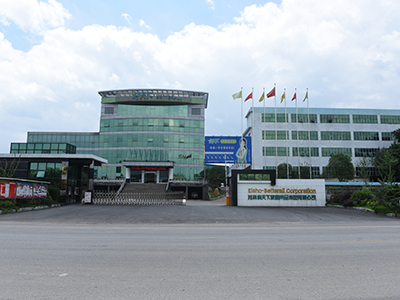 With factories in Lipu, Yangshuo, Gongcheng and other areas, EISHO has the ability to provide high product volumes to meet customer demands. As an ISO9001, FSC, BSCI, Sedex compliant company, EISHO has provided quality manufacturing standards throughout every aspect of production. Our sales network spans the globe and includes over 46 countries. EISHO has earned the respect of our customers and competitors as well as winning the get more than 200 customers of cooperation and support, and won the Guilin Foreign Trade Export Outstanding Contribution Award. 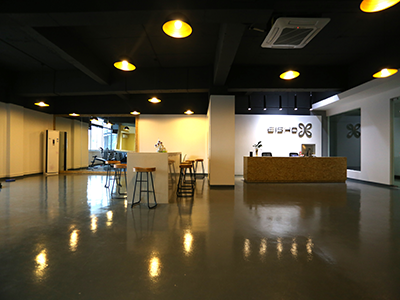 EIHSO is aim to provide a complete solution to housewares and home lifestyle for making home life easier. With a varied product range, we have a customer base to match and are equally comfortable meeting the demands of large multiple retailers as well as those of independent stores who we supply.